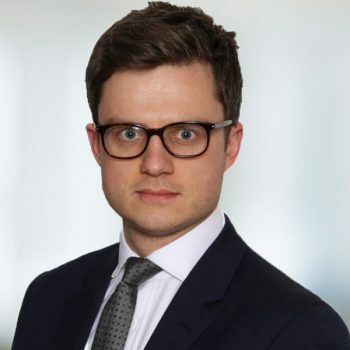 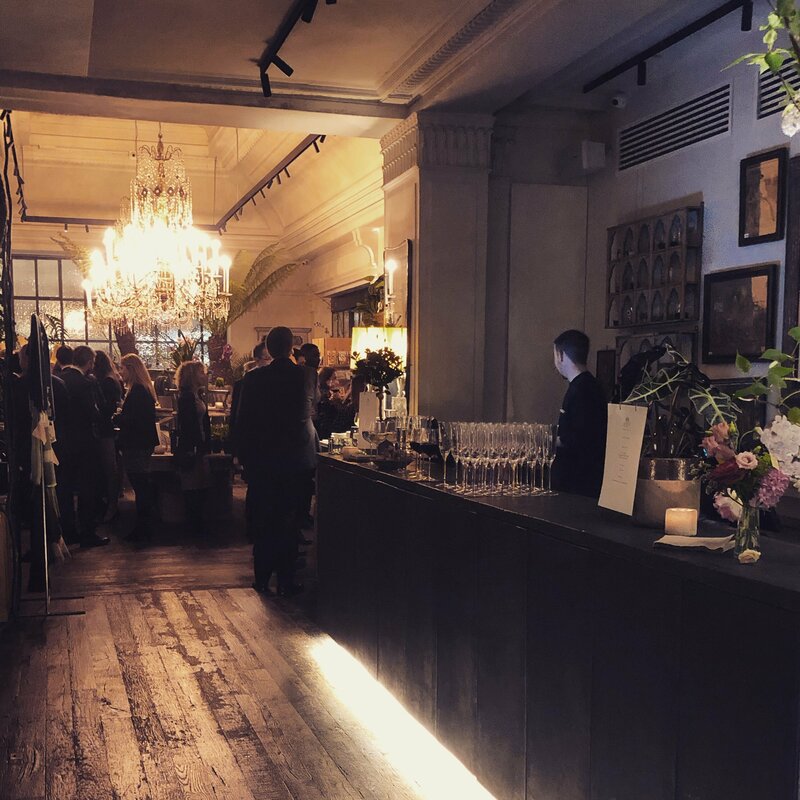 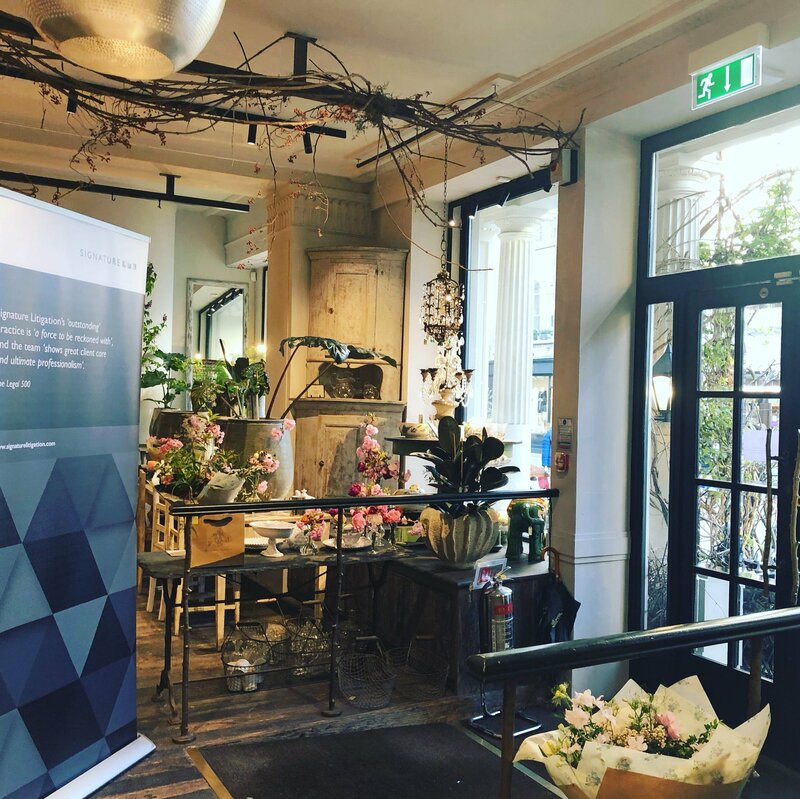 On Thursday 11 April 2019, Signature Litigation hosted its first associate networking and drinks event, for the year. 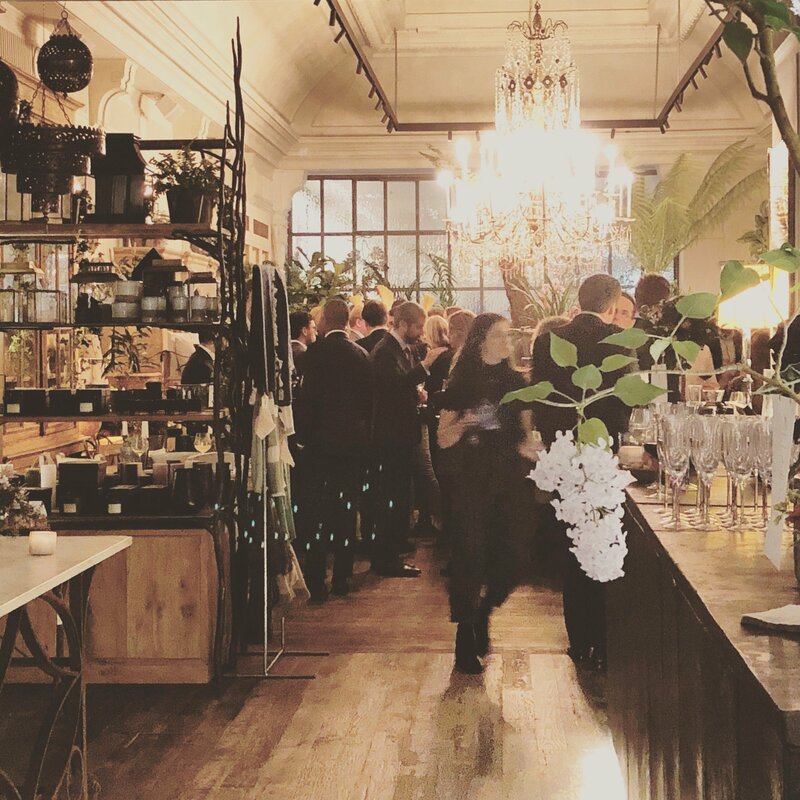 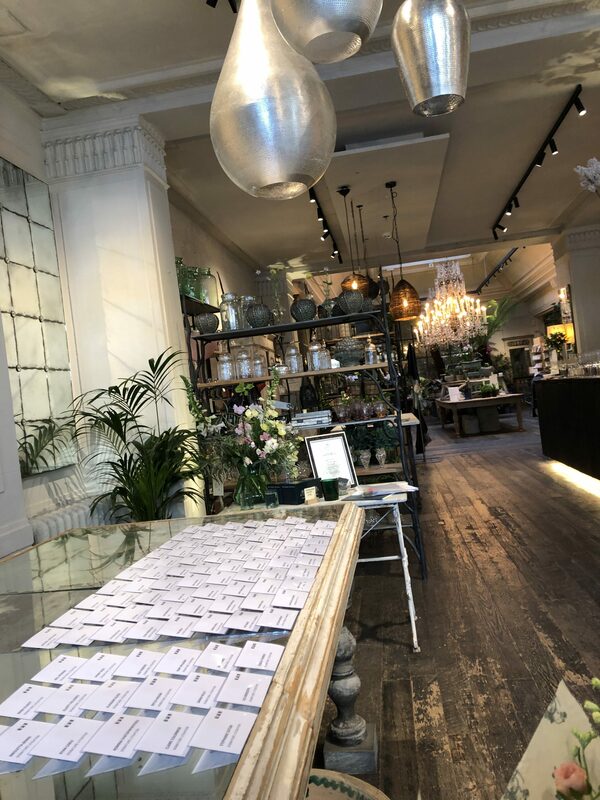 The event was held at Petersham Nurseries, a venue which brings the feel of nature into the heart of Covent Garden. 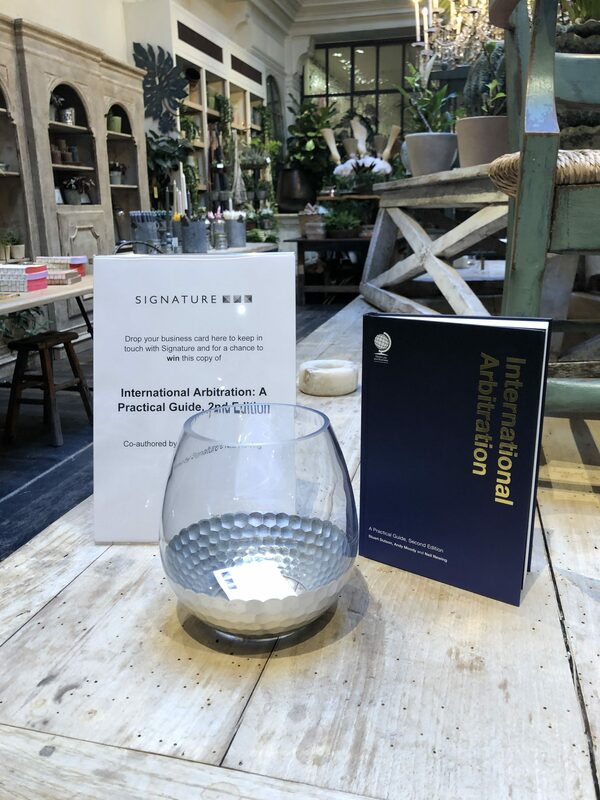 A welcome speech from Of Counsel, Neil Newing began the evening, with Neil also entering his recently published International Arbitration: A Practical Guide (Second Edition) book into a raffle for one lucky attendee to take home.